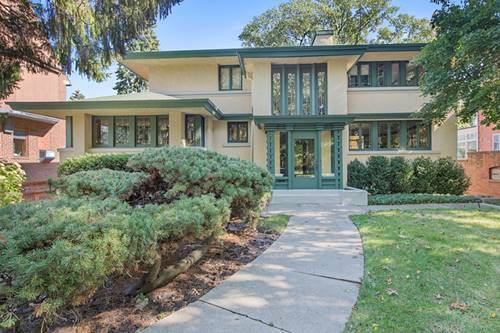 Gorgeous Evanston landmark designed by noted architect John S. VanBergen is a stunning example of Prairie style architecture w/ incredible lake views. Property is not riparian but has walkway easement to lake. 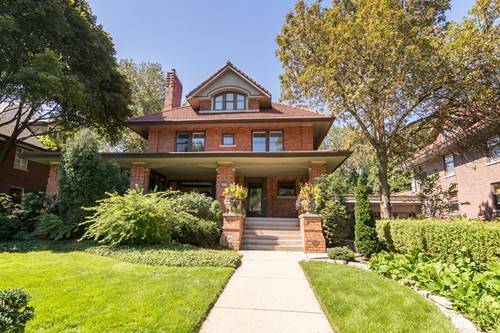 Home has exquisite Prairie style leaded glass windows, architectural details, HW floors. Newer kitchen beautifully updated w/granite island, ctops & cabinetry in keeping w/integrity of home, features breakfast bar, SS appliances, miles of counters & opens to newer library and half-bath. 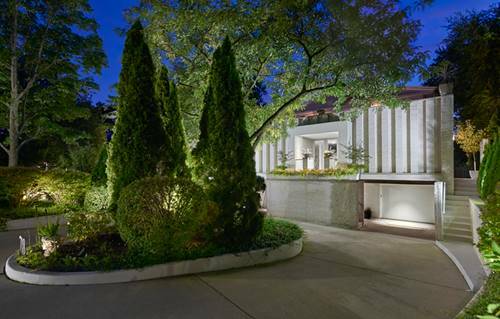 First floor FR faces east w/dramatic views of lake & professionally landscaped yard. Access to large deck and expansive yard is off dining room as well as back door. 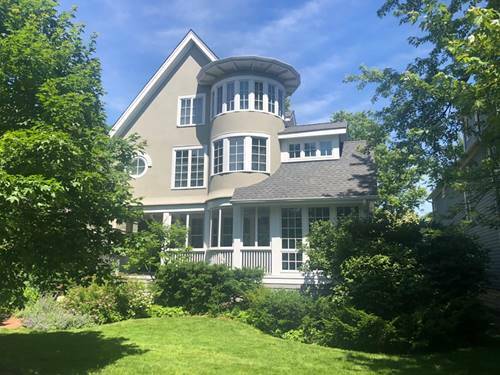 Master suite features newer bath w/heated floor, sitting room w/lake views. 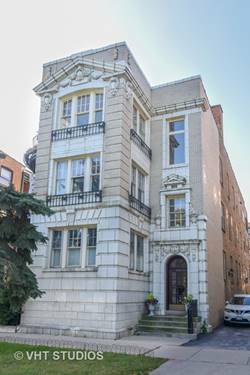 Two additional bedrooms, both w/lake views and hall bath complete second floor. 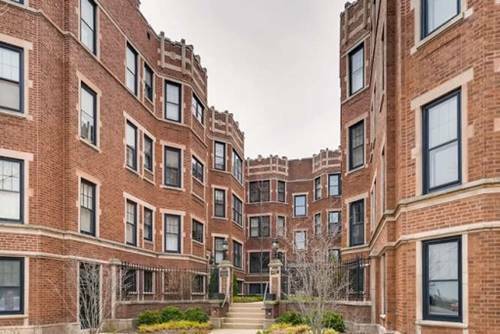 A finished lower level apartment is perfect for nanny/in-laws. Side driveway leads to attached 2 car garage. 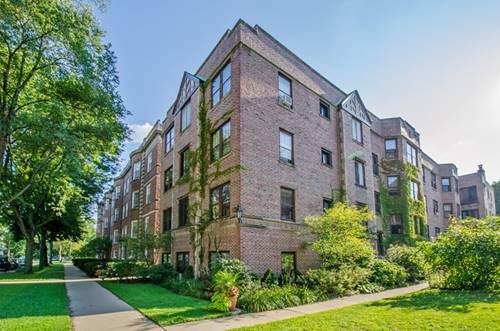 Easy access to the city, Main St. shops & transportation. 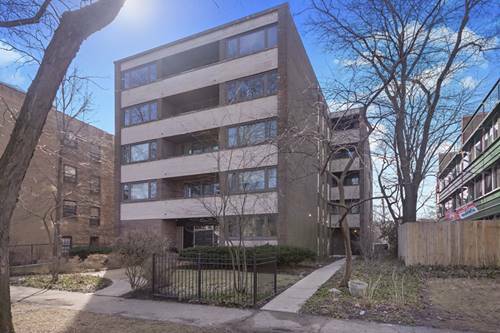 For more information about 741 Sheridan, Evanston, IL 60202 contact Urban Real Estate.